Previous experience: Besides being awesome the applicants need to have some previous experience in product beforehand. 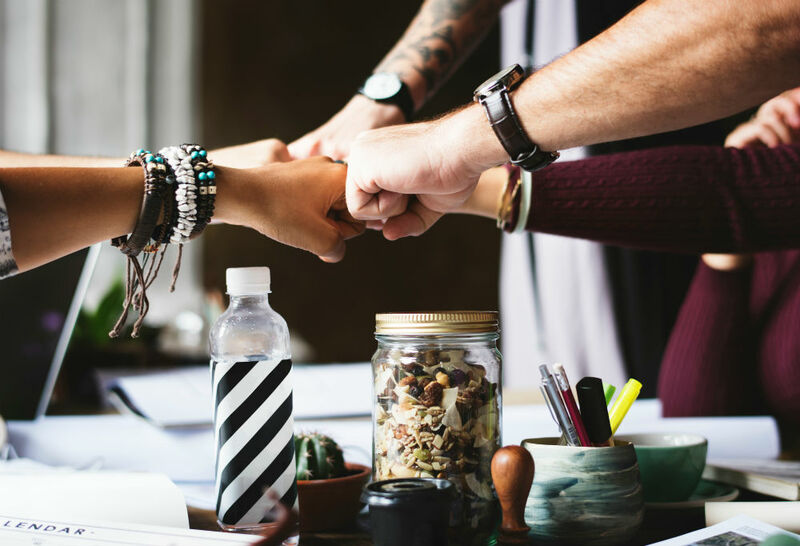 Depending on the role that they’re applying for they need to have previous experience either working in cross functional teams, know iterative development principles and practices or be experienced in managing and developing software products. Technical background: In Spotify they’re agile. Technical background is not necessary if you can compensate it with other qualities. Understanding the importance of data as the most powerful tool in decision-making is required as well as some knowledge of agile methodologies. If you are knowledgeable and passionate about music they can overlook your lack of technical background. It’s required that you know one of the two. Spotify user: To apply for Spotify make sure you know how to use their main product. Applicants are expected to be at least engaged Spotify users or understand the basics of the streaming music business. Preferred characteristics: Spotify wants to hire people with different backgrounds and experiences because they bring diversity into the teams. They believe this will create a better environment for the employees which will result in a better product. They also want people to be curious, hardworking, passionate, compelling storyteller and possess good instincts, as well as a critical mind. They are always open for ideas and changes so you should have the ability and desire to truly impact Spotify. You can check out all Spotify job openings here. Experience – Talk about the one role in your entire career that is most applicable to this role. Spotify as a product – Give us real-world examples about our product. The media space – Give us real-world examples about the digital media space. The music industry – Give us real-world examples about the music industry. It takes a couple of months (5+) so be prepared. Multiple video calls with hiring manager, service delivery lead, peer, and clients. 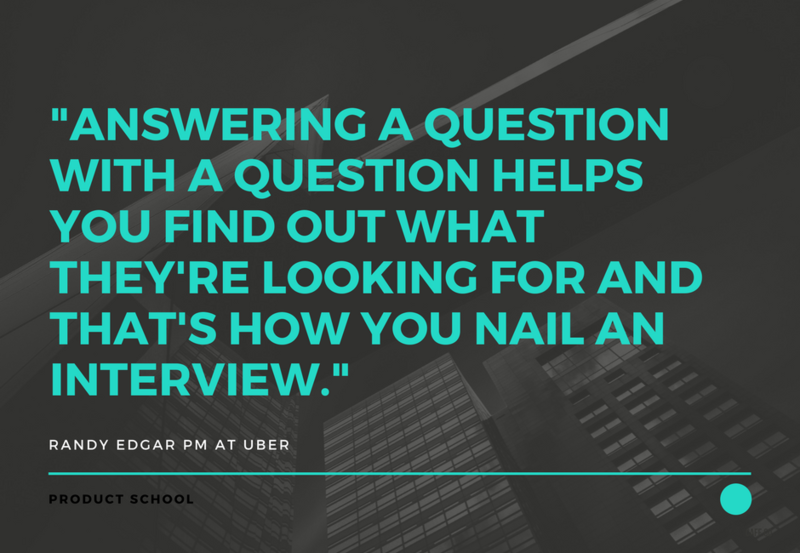 To help you crack the product management interview check out this video with Randy Edgar, the Product Manager at Uber and this article. Don’t hide what you’re capable of and what your best achievements are. Get to the point and present it the way it is. Make it easy to read. Maybe it’s not a bad idea to ask your friend read it through before sending it out. Make it look good but put more effort into the words than the design. Leave out the things that are not relevant to the position you’re applying for. Check out this blog by Spotify. Read through this Cosmopolitan interview. For research check out Spotify on LinkedIn. 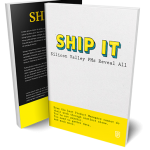 Read how other people got hired at Spotify.